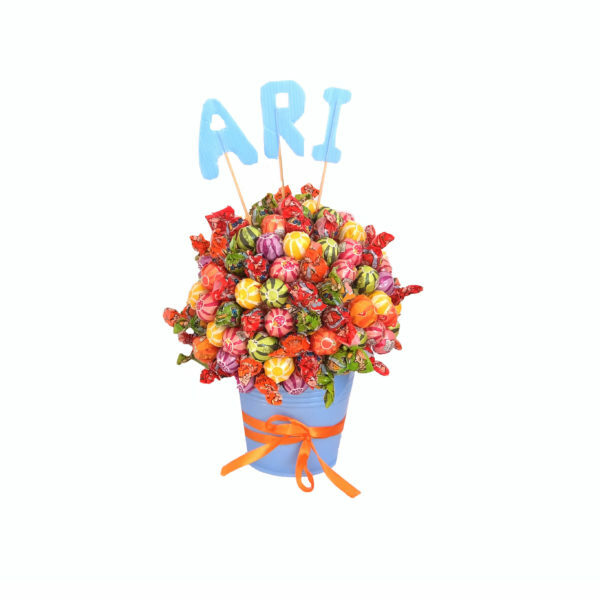 Perfect as a gift or centerpiece for any occasion! 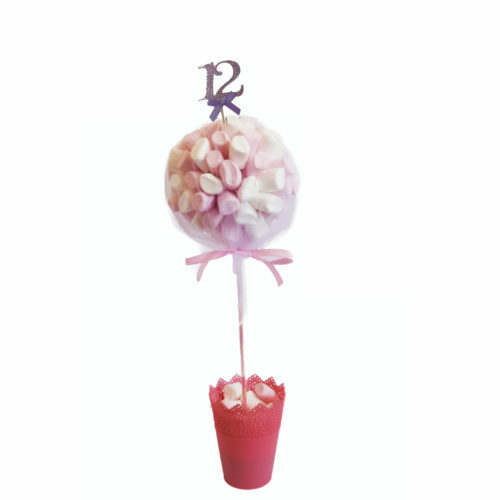 Choose any sweet tree from our range and we will personalise it with your photo or name for just 10 NIS extra! 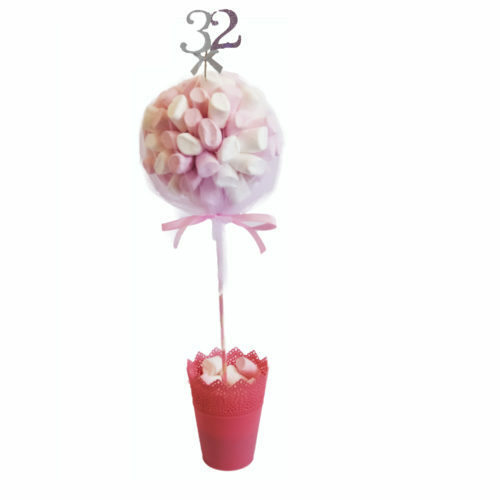 Pop this into your cart, then choose a sweet tree and add that to your cart too!